The Samsung Galaxy S10 series, although great phones lack something very rudimentary i.e. The Notification LED. 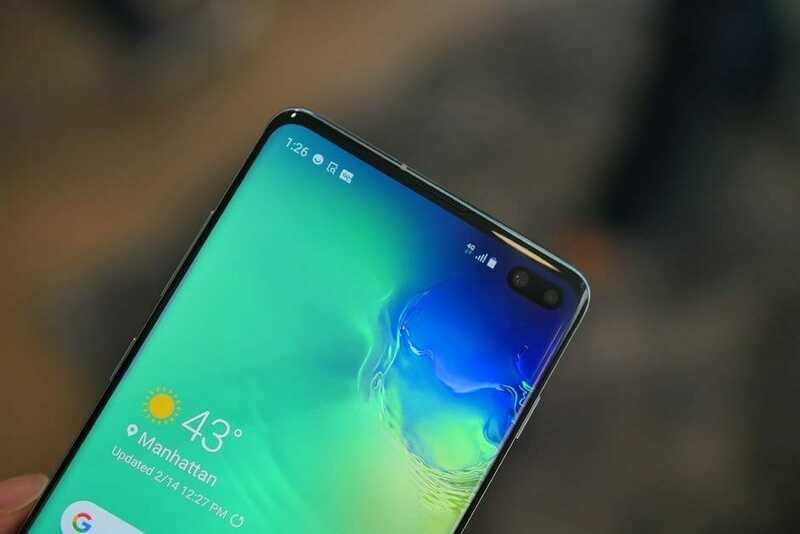 The bezel-less nature of the phone does not allow for a stand-alone notification LED, however, there is a cool new app that will enable you to have Samsung Galaxy S10 Notification Light using the camera cutout. The S10 lineup came out a few weeks ago and for the most part, the phones have done exceedingly well. The main point of contention for many appears to be the cutout camera on the front. Many users don’t mind it, however, others dislike it on the grounds that it takes away from the full display experience. The camera cutout has also seen the rise of some creative wallpapers that help hide the cutout. However, the camera cutout is not our concern in this article, what we have today is a spectacular new app that transforms the camera cutout on S10 smartphones into a makeshift Notification LED. Here is how it works. The name of the app is Holey light and it has been developed by veteran Android developer Chainfire. The app animates the display area immediately surrounding the camera cut-out as a replacement for the missing notification LED. The great thing about Holey light is that it is completely free and add free. However, do note that it is a work in progress and you may experience some bugs. All in all, this is a revolutionary idea for a much-needed Notification LED on the S10 phones. Let me know in the comments how the app works for you and what improvements you would like to see in the future.